While my life is mostly boring work day after day, sometimes, I get the chance to go out and meet new people too. 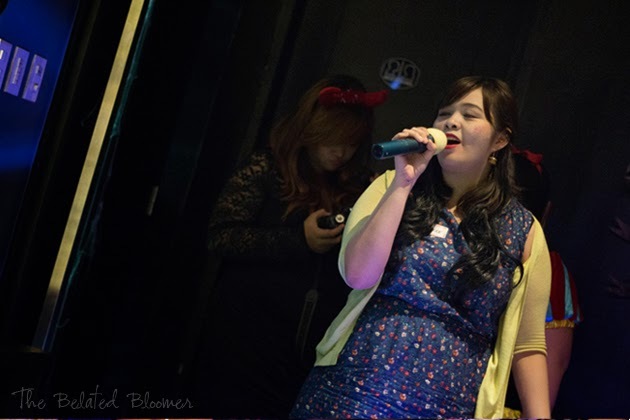 Case in point, I got to join the Spookyoke Night hosted by Pinay Curvies at Centerstage MOA where we all came in our plus size costumes and sang the night away. It was also to celebrate the 1st anniversary of our local support group that has been steadily growing in numbers. Woot! One is scary, the other is creepy. You decide which. 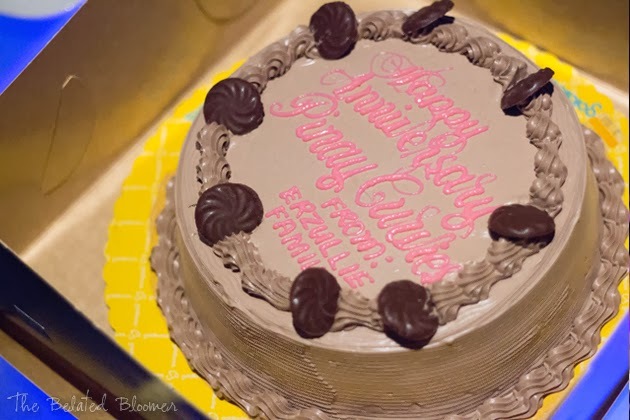 Happy 1st Anniversary Pinay Curvies! 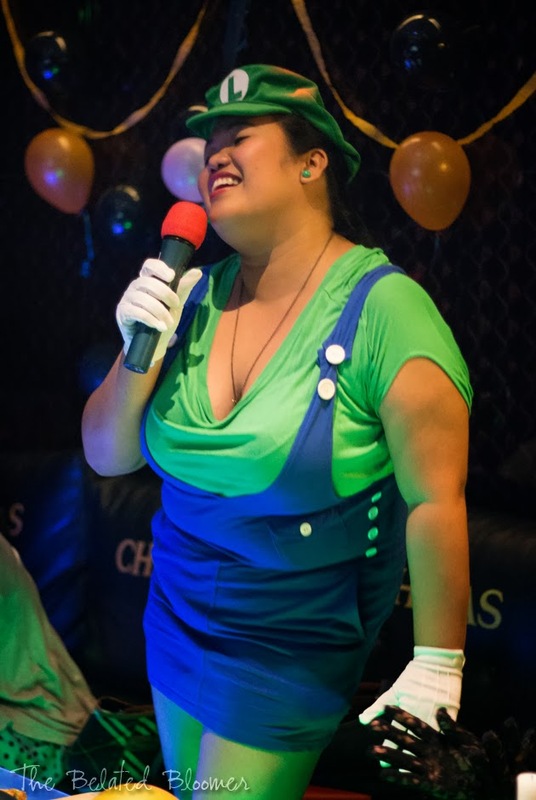 This Luigi can sing in mini skirt! The rapper is in the house! 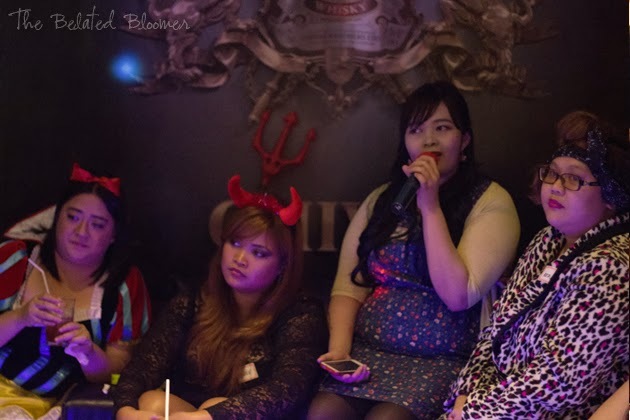 Snow White, a She Devil, Zombie Zooey and Berna-is-ready-to-hit-the-sack look. 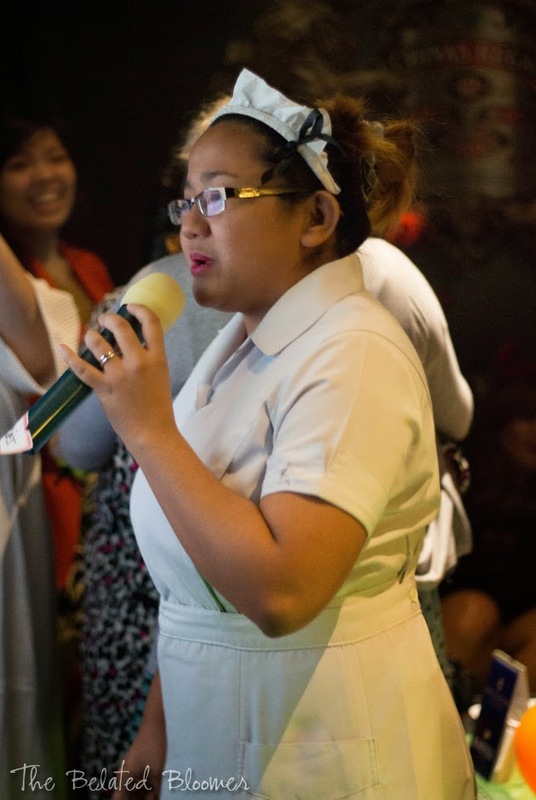 You wouldn't have guessed this Lola's superb singing skillz! 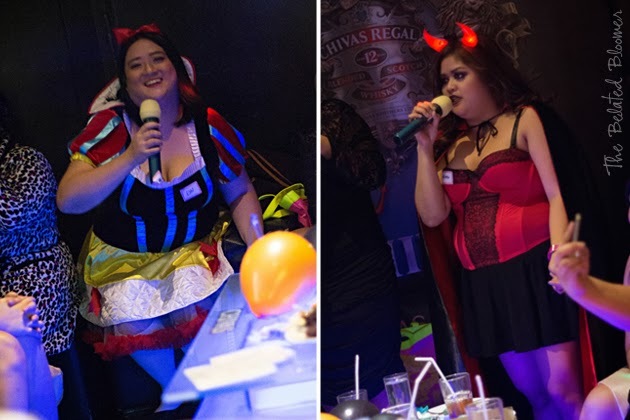 Totally enjoyed the vibe of the evening, the interesting costumes, the delicious food and the awesome girls that make up one heck of a fun, plus-size community! To more and more events, ladies! Great pics and post Abi! 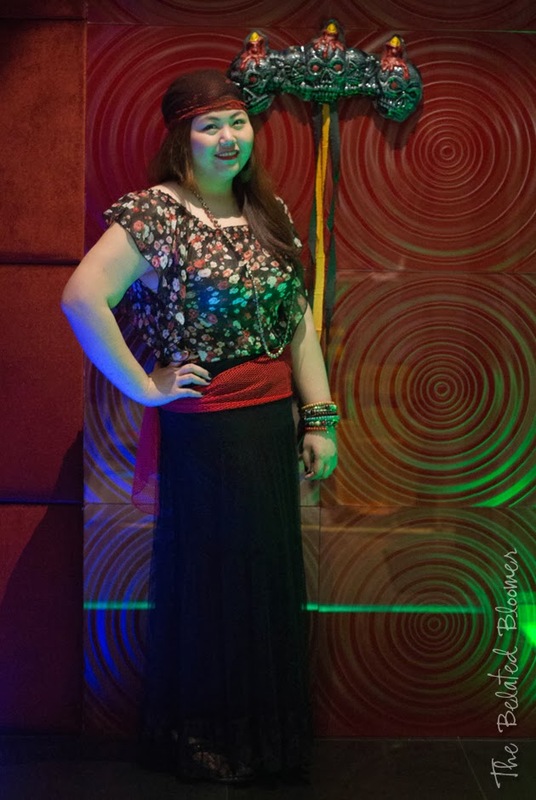 You are gypsy, naku omg i need to change all captions kasi i tagged you as a pirate. Sorry ha. 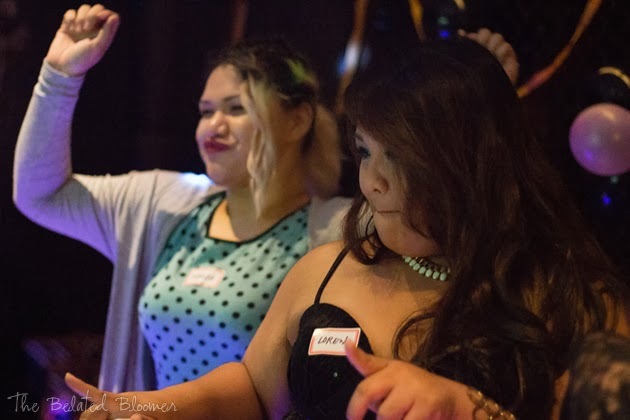 Glad you had fun and hopefully we'll see u again at Pinay Curvies future events. Oh my gosh! Gypsy pala! I'm so sorry din! Hahaha! 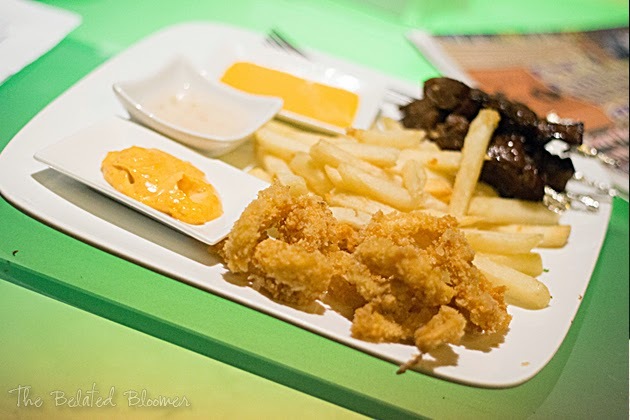 Thanks for this post, Abi! Mwah! You're welcome. Haha! 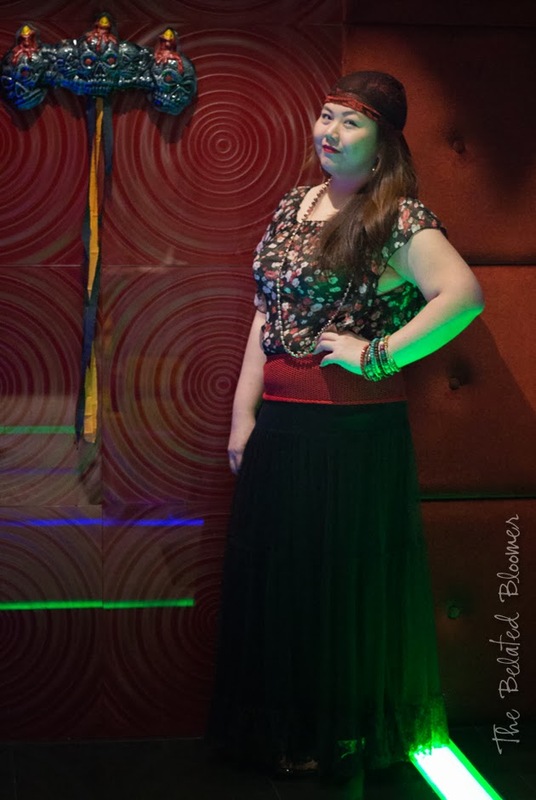 Ok lang, if not for the skirt, pwede rin naman ako pirate! Abi awesomeness... gypsy style! Very fun pictures and some very creative outfits. Glad you and everyone had fun. I'm sure it had to be an awesome time had by all here. Your top and skirt are lovely together. Thanks John! We sure did! How fun! 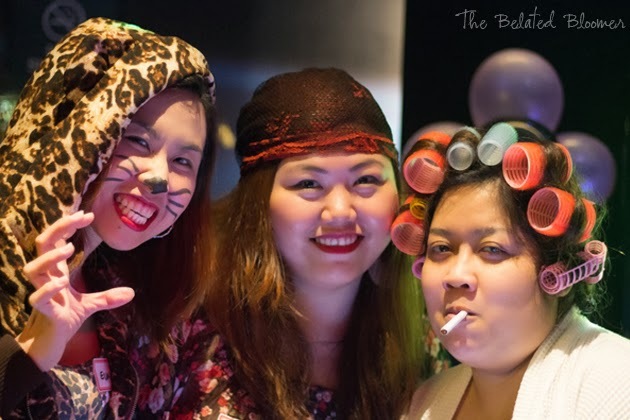 Looks like you ladies had a blast :) Love all the costumes! Yay! 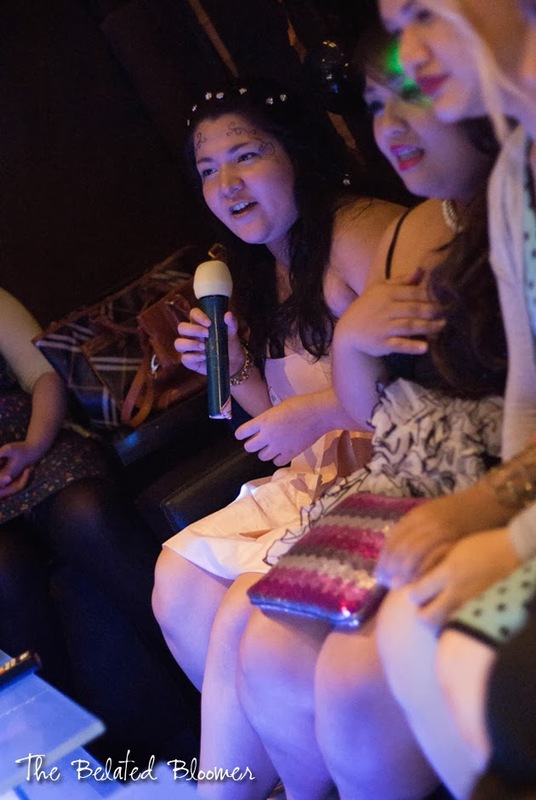 Great to know you had a blast, too! 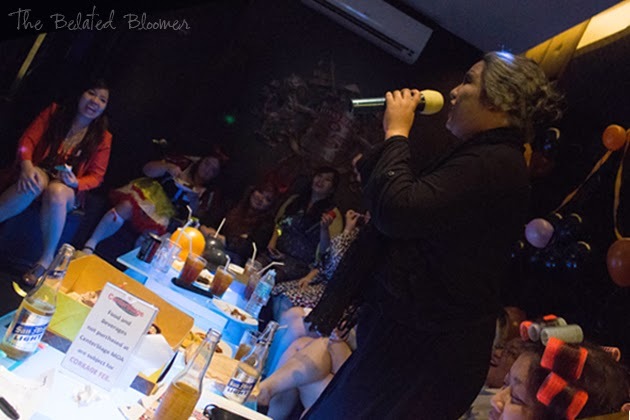 Thanks for the article and for coming, Candy! Glad to hear it! :D Let's do it again! Thank you! The other girls were amazing! You look amazing! 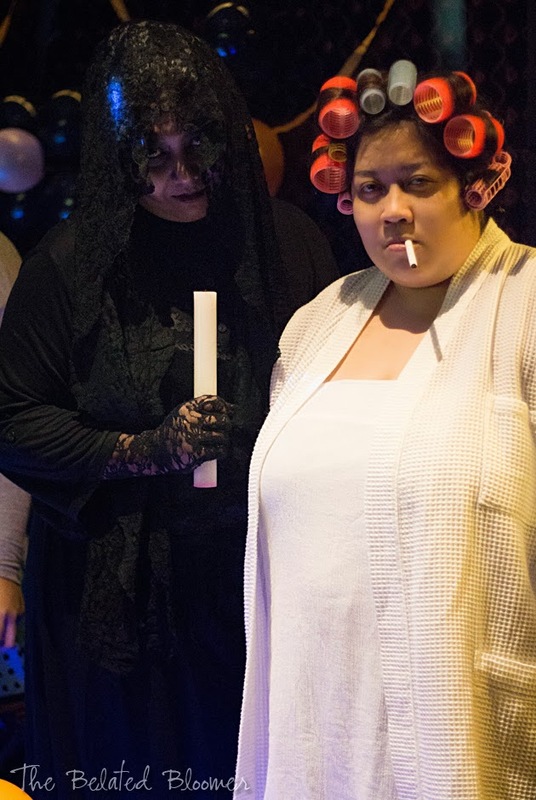 And I just love everyone's costumes, so fun! "This gypsy can't tell anything about your future. She can, however, dig into your past via facebook." ang cute! 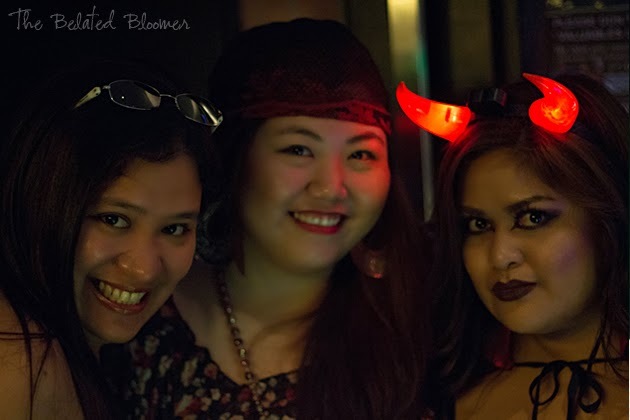 i'm not a huge fan of costume parties kasi ang hina kong mag-conceptualize. hehe. 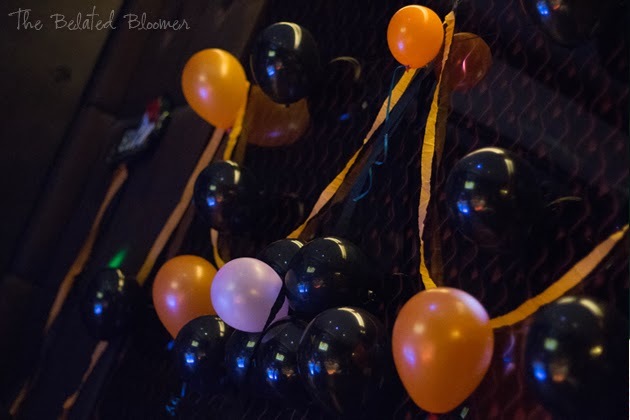 but it looks like the party was a huge hit after all. enjoy na enjoy kayo. Hey dear you look so happy and very pretty in your costume :) Good job! 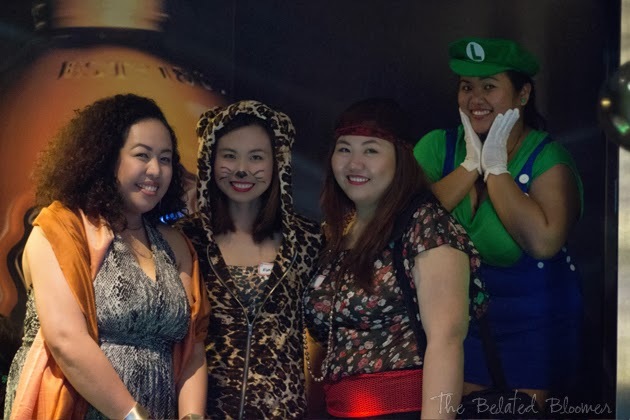 First time kasi to join a costume party! Hehe!